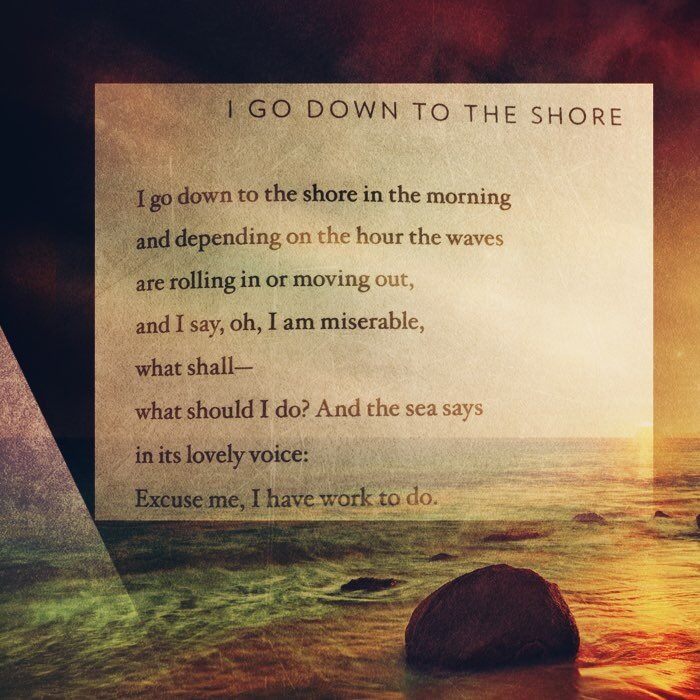 One of my favorite, and most loved, poets, Mary Oliver died this morning. 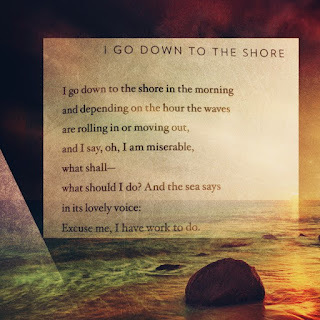 And so in honor of this Shabbat Shirah—the Sabbath of songs and poems—and in gratitude to the many Mary Oliver poetry books that line my shelves and have accompanied me on so many journeys and offered me solace in the most unexpected of locales and uplifted me when I discovered my faith lacking, I offer two of her poems. Yes! I am still searching as well. I recall that next week we will celebrate Tu B’Shevat, the new year for trees, so again I turn to one of Mary Oliver’s teachings. The world and its beauty can indeed both shout and whisper. Perhaps all I need to do is slow down and listen. Yes, all important ideas must include the natural world. Still so much remains a mystery. The poet is right. And all you have is your integrity.